In this multiple-choice world, sometimes all we want is a taste. A sampling, a mini yogurt cup to experience all the flavors that the world has to offer before committing to just one. Missions is no different. Sometimes God’s call to the field is less clear, we have to try something out. Even when His call is clear, it can change when we experience it. In those moments he speaks. This is what short-term missions is all about. 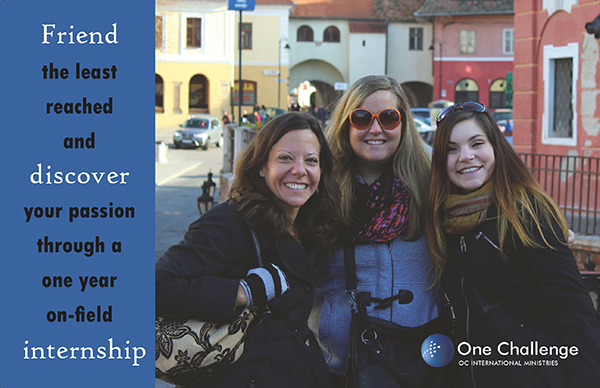 One Challenge is excited about our new short-term mission experience – the one-year internship program. Learning about oneself and having impact takes time. One Challenge wants to give young people the opportunity to experience life on an OC team while being mentored by a seasoned worker. 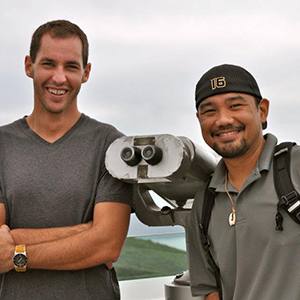 This opportunity can happen on three OC teams: Romania, Central Asia and East Asia. Each team has workers eager to pour into the lives of young people and help develop them into the people the Lord wants them to be. 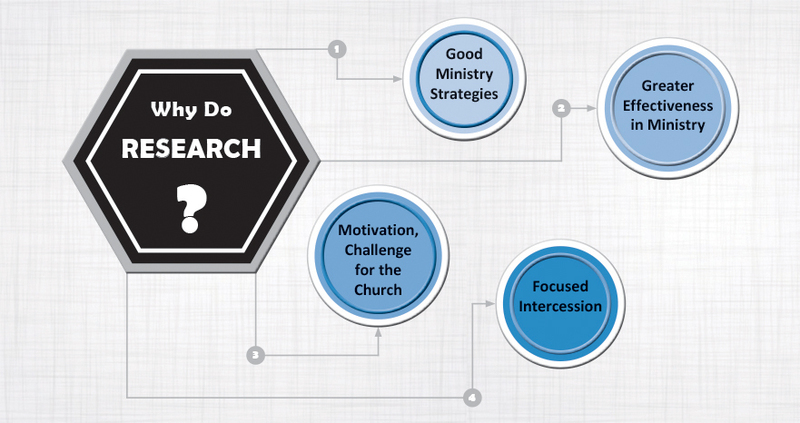 Each country offers unique opportunity to experience missions, get involved, and discover the Lord’s direction, whether that be in missions or not. 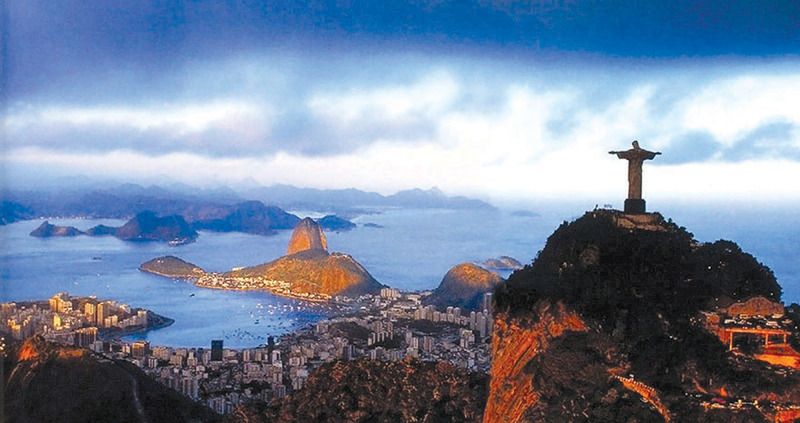 The time is now to discover the world of missions. Find out more about OC’s one year short-term missions today. 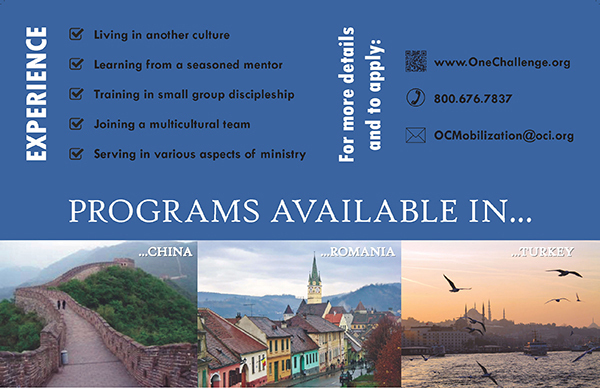 Email mobilization@oci.org to get more information about this great opportunity to serve, learn and grow. Or go to our Mobilization blog at ocimobilization.wordpress.com/blog/. One Challenge is an international mission sending agency empowering local church ministry in more than 100 countries around the world. We serve, equip, and connect the body of Christ to share the Good News with all people. Short-term opportunities last between one month and one year with the purpose to provide opportunities for intensive, proactive and cross-cultural experiences.